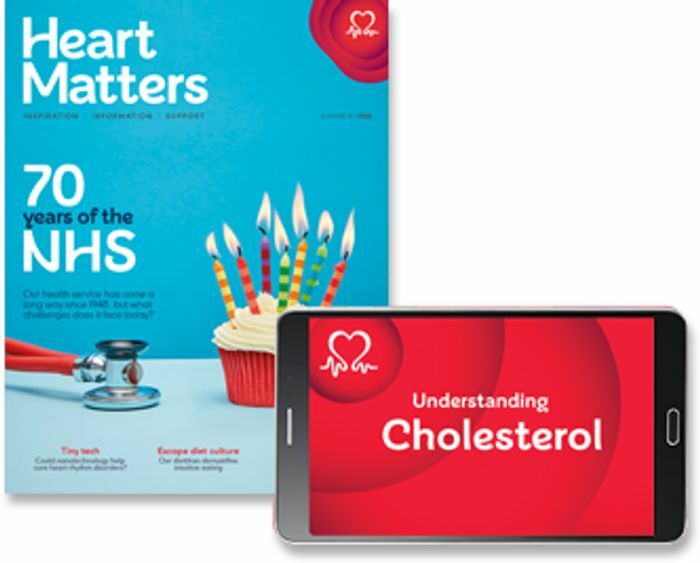 Heart Matters is our award-winning FREE magazine to help you live with heart and circulatory diseases and their risk factors. Information on heart and circulatory diseases and treatments. Articles that cut through the latest health news to help you stay informed. Inspiring stories of people with heart and circulatory diseases and their risk factors. Delicious heart-healthy recipes, well-being, nutrition and exercise tips. And much more information to help keep your heart healthy, as well as quizzes and animations available online. Thank you for sharing. I work with a lady who has heart problems so this will be an interesting and informative read.